The control valves in our Series 75 Subsea range have been developed as a solution to help oil and gas companies take advantage of recent advances in seafloor processing technology. In recent years, the continued demand for Oil & Gas has led operators to focus on resources in harsher environments. Seafloor processing systems have therefore become well-established. Many of these systems still use subsea choke valves. 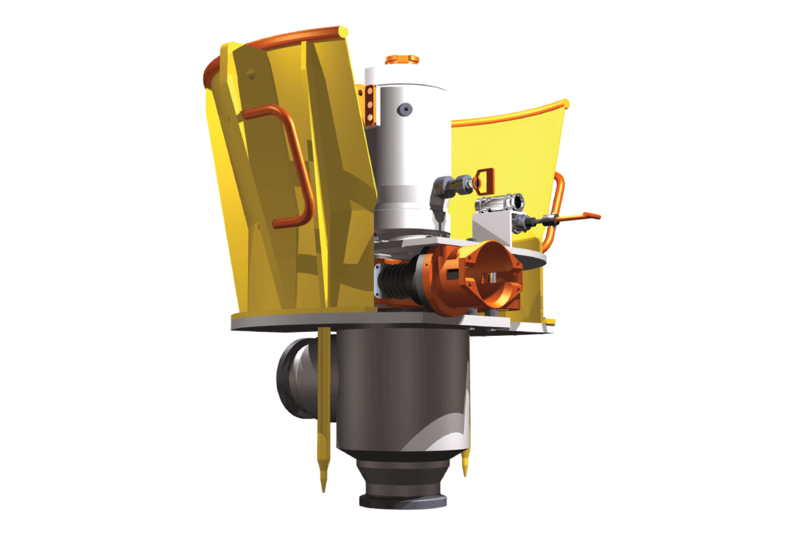 However for seafloor processing, subsea control valves with modulating actuators provide the operator with greater control over their boosting, separation or compression systems. Thanks to our combined knowledge of surface control valves and subsea chokes we have developed subsea control valves. These are more suitable than a subsea stepping choke for applications such as seawater injection, seafloor pumping or boosting, separator level control and anti-surge applications. Hydraulic actuator with surface located supply. Hydraulic actuator with local subsea supply. All of the valves in the Series 75 range – including these control valves – can be provided as non-retrievable or insert retrievable designs. If you'd like to discuss your requirements, or would like more information on our subsea control valves please get in touch.